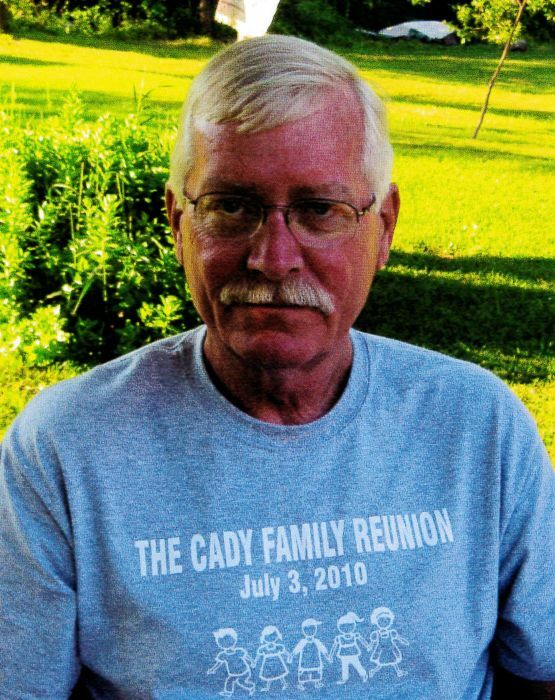 Obituary for Craig Alan Nordness | Bowerman Funeral Home, Inc.
Craig Alan Nordness, age 69, of Trenary, died Saturday, March 23, 2019 at U.P. Health Systems – Marquette, following a brief illness. He was born in Madison, Wisconsin on December 11, 1949 to Jerome and Iris (Flick) Nordness. Craig graduated from Cambridge High School. He then entered into the United States Air Force and worked as a liquid fuel technician. Craig and his family were station at Wurtsmith, Kincheloe, and K.I. Sawyer in Michigan, Mountain Home in Idaho, Japan, and Panama. He was honorably discharged as a Technical Sergeant in November of 1989 after over twenty years of service. Craig married Stephanie Lynn Cady on July 22, 1972 and together they raised their two sons. Following his career in the Air Force, Craig and his family moved to Trenary. He enjoyed hunting and fishing, but above all he loved family time with his sons and grandchildren. Craig also looked forward to his coffee klatch at the Silver Dollar. He was a member of the Little Lake American Legion and the Trenary Lions Club. Craig is survived by his two sons – Brett Alan Nordness of Cambridge, WI and Adam John (April) Nordness of Forest Lake, MI; grandchildren – Colin, Logan, Aidan, Owen, Liam, and Stephanie; father – Jerome Nordness of Columbus, WI; siblings – Michael Nordness of Cambridge, WI, Peggy (Emmett) Grady of Fall River, WI, and Susan Nordness of Sun Prairie, WI; and numerous aunts, uncles, nieces and nephews. He was preceded in death by his wife Stephanie, mother Iris, and brother David. Visitation will be on Saturday, April 13, 2019 at the Bowerman Funeral Home from 12:00 until 2:00 p.m. Pastor Paul Kelto will conduct Craig’s Memorial Service at 2:00 p.m. Interment will be at Mathias Township Cemetery at a later date. We can all take comfort in knowing Craig and Steph are happy, together again.